It’s official. John Williams will score the music for the upcoming Star Wars Episode VII: The Force Awakens. Williams, as you may know, has composed every Star Wars movie soundtrack, as well as the iconic movie scores for Jaws, Jurassic Park, Indiana Jones, E.T., and many others. But what you may not know is that Williams’s inspiration for the Star Wars soundtrack came from Gustav Holst’s The Planets. Each movement of Gustav Holst’s The Planets Suite is based on a planet and its astrological character. 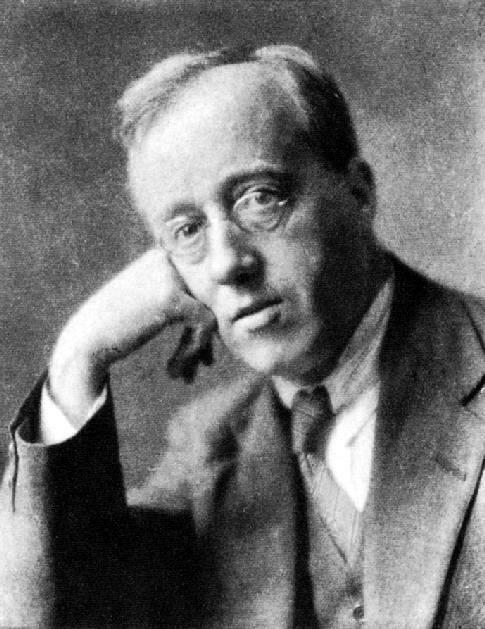 The Planets Suite was written by Holst between 1914 and 1916, and each of its seven movements incorporates a planet of the solar system (I. Mars, 2. Venus, 3. Mercury, 4. Jupiter, 5. Saturn, 6. Uranus, and 7. Neptune). To establish tone, Williams borrowed liberally from themes in all seven movements of the orchestral suite. Nothing sounds more like Star Wars than the first movement: Mars, the Bringer of War. You can practically see Imperial Star Destroyers closing in on the Rebel Alliance’s hidden base. The full Planets Suite is definitely worth a listen, especially if you’re a writer looking for an atmospheric work music, so be sure to check out the full playlist here. So, who else is counting down to The Force Awakens? Posted in Movies, Music.Tagged books, classical music, fiction, movies, music, science fiction, star wars, writing.